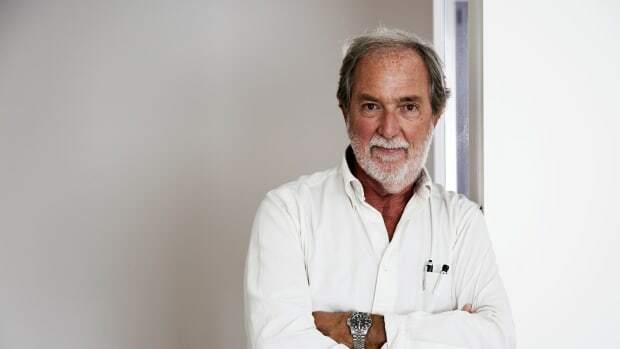 For maverick yacht designer Stefano Pastrovich, thinking outside the box is all in a day&apos;s work. 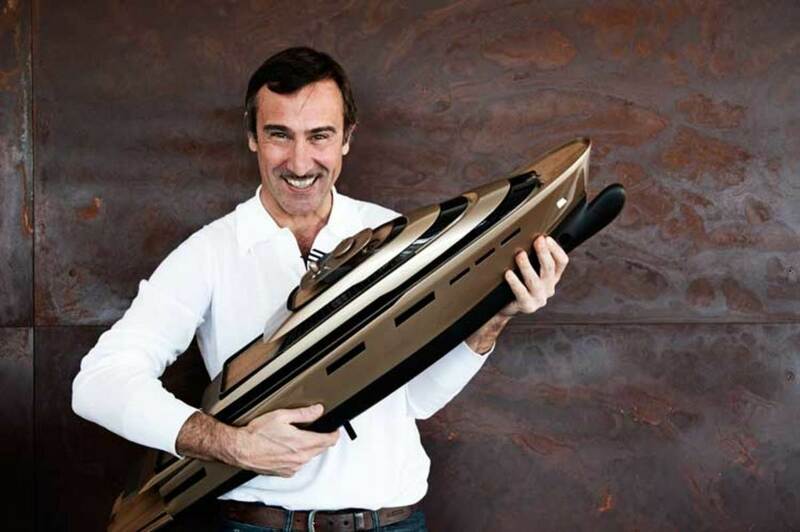 Stefano Pastrovich holding a model of 99-meter (325-foot) X-Vintage, a concept developed in conjunction with Fincantieri and Wärtsilä. 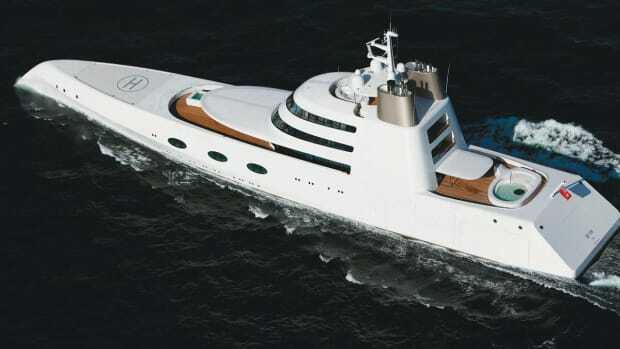 As a young architecture graduate, Stefano Pastrovich cut his teeth with design luminaries Martin Francis and Luca Bassani on iconic projects such as 194-foot (59-meter) explorer Senses and the WallyPower 118. The experience rubbed off on the Genoese designer and molded his interest in expedition-style vessels and bold design statements. 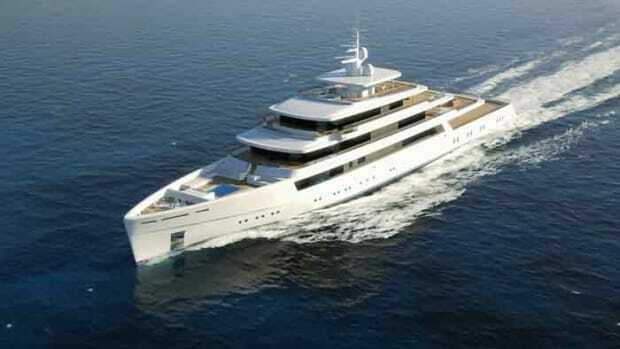 Senses led to a commission to devise the exterior styling and general layout of 370-foot (112.8-meter) explorer Le Grand Bleu, formerly owned by Roman Abramovich, and Pastrovich went on to become chief designer for the entire WallyPower range. These groundbreaking projects remain the cornerstones of his total-custom approach to yacht design. 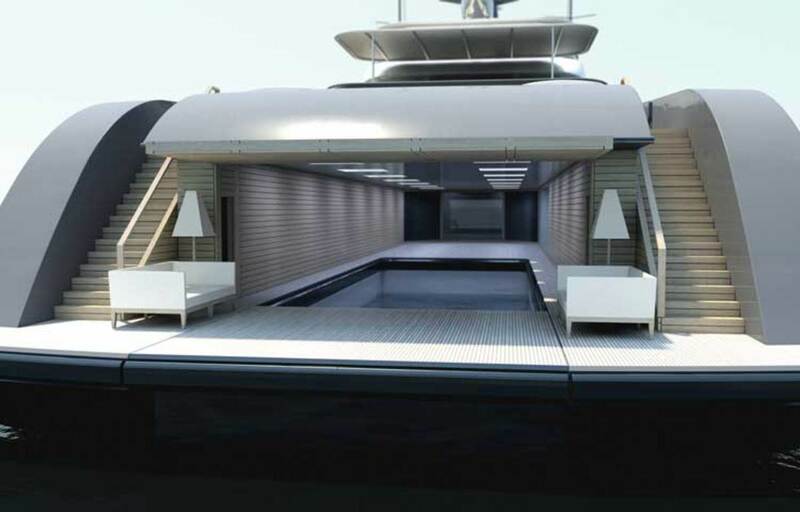 At 253 feet (77 meters), X R-evolution, shown here with with bungalow detached, aims to enhance privacy for owners and guests without overlooking operational needs. His “all or nothing” philosophy has kept Pastrovich constantly researching and developing concepts that appeal to owners seeking originality. This, in turn, has led him to rethink the way he markets his next-generation designs. As gigantic playthings, superyachts are expressions of individual owners’ lifestyles. To better match yacht styles and amenities to clients’ expectations, Pastrovich has developed four design categories that reflect states of mental and physical well-being. His reasoning is broadly similar to how automobile manufacturers entice buyers of SUVs, station wagons, limousines or convertibles. 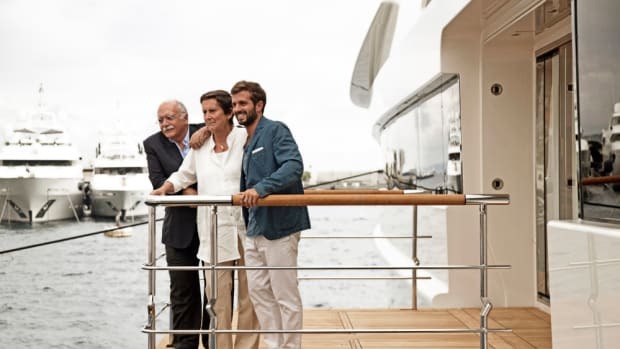 The difference is that Pastrovich’s clients are not in the market for a standardized series or production vessel, but a one-of-a-kind superyacht. What was intriguing about X-Vintage, which spawned other X series concepts, was how designer, builder and supplier came together to challenge conventional thinking with a feasible blueprint for more efficient and environmentally responsible cruising. But beyond the novel choice of fuel, the focus of the design was the aft beach club, an area that could be transformed from a stowage bay into an open-air living area thanks to an inner “sleeve” of gently wafting drapes that extends out of the garage. Pastrovich had experimented with a similar feature during the refit of 164-foot (50-meter) shadow vessel Mystere. Other refit projects, such as Falkor, a 272-foot (83-meter) former fisheries vessel, have influenced his approach today. A rendering of the interior refit on 164-foot (50-meter) Mystere. His radical solution with the X R-evolution concept was deployable bungalows for owner and guests. When the yacht is at anchor, the bungalows would launch from the aft deck and moor at a distance from the 253-foot (77-meter) mother ship. 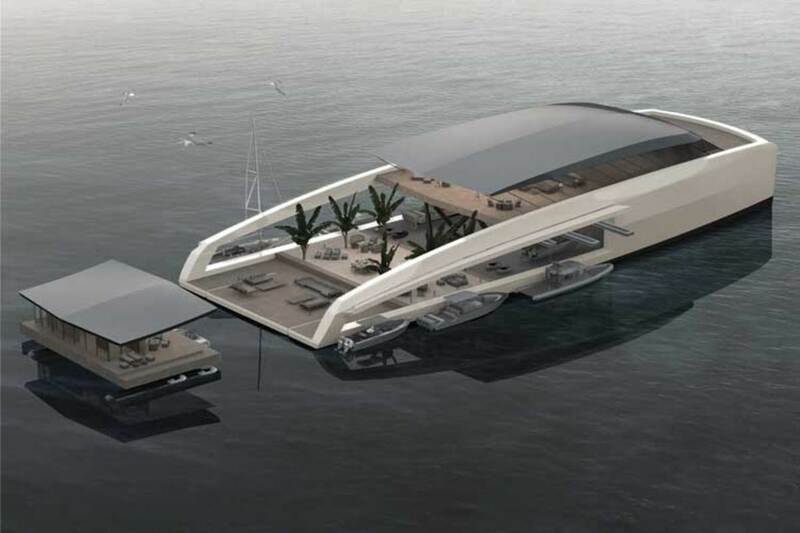 The shallow-draft, composite multihull would also allow the yacht to get close to shore. 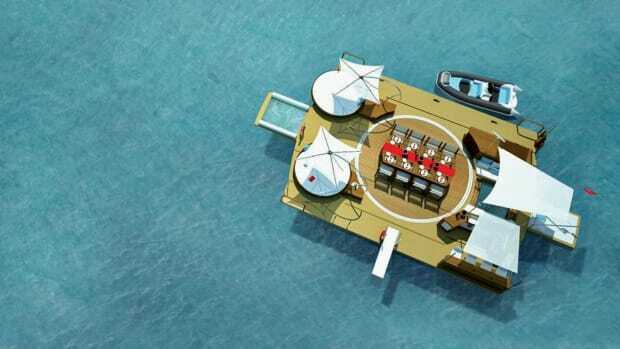 Inflatable pathways, inspired by the hexagon structure of beehives, would provide floating jetties for tenders and connect the boat to the beach. Moreover, a system of gyroscopes and hydraulic pistons, similar in concept to a flight simulator, would keep the upper deck stabilized in a swell. 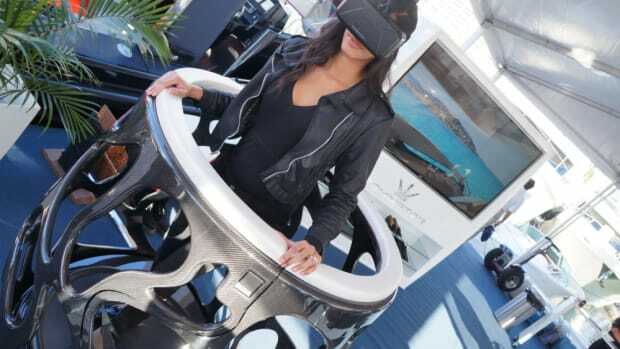 Whereas most superyachts have a beach club with more laid-back fixtures and fittings, Pastrovich prefers to extend the seaside ambience throughout the yacht. 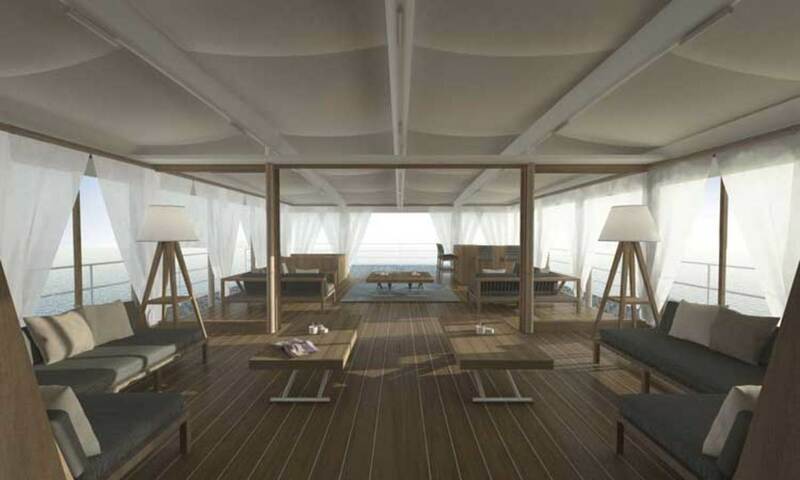 Indeed, the X-Beach Club is a concept for refitting a 302-foot (92-meter) oceangoing tug with decidedly casual décor and a relaxed, open-plan layout. During his research, the designer came across a U.S. firm that manufactures realistic-looking steel palm trees that conform to structural, fire and safety specifications, and he incorporated the trees into the open aft deck design. 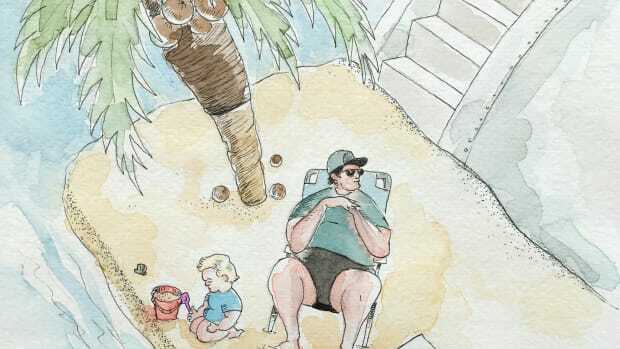 The idea is that the owner can take his own “island” with him wherever he goes. Not all of Pastrovich’s projects are out on a limb. He is working on a 16,046-square-foot (1,490-square-meter) villa on the French Riviera for a Russian client and has two 236-foot (72-meter) projects in build at a commercial shipyard in Qatar. The studio’s most recent concept is 180-foot (55-meter) X-Easy. Easier to build and operate with a smaller crew, the pared-down yacht would combine key features of larger cousins in a simpler and less costly package. 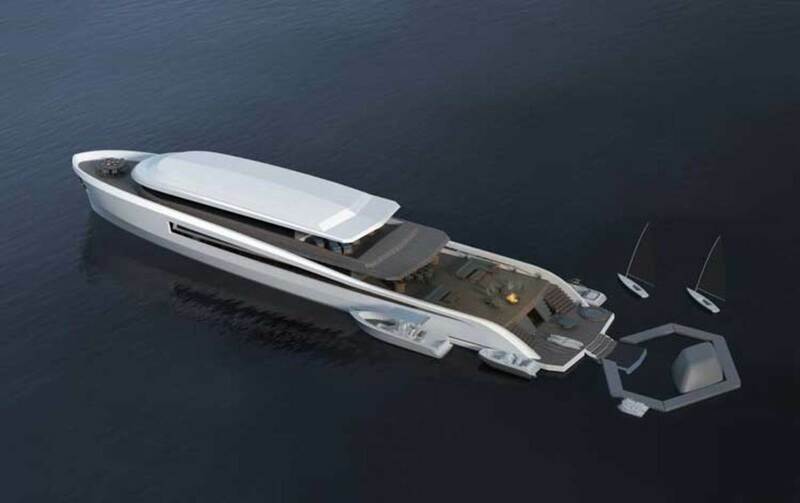 The X-Easy, Pastrovich’s latest concept, includes many of his signature design features in a simplified 180-foot (55-meter) package. Although the practicality of some of his more playful solutions might be questionable, the designer takes an impish delight in challenging norms. His childlike enthusiasm for his chosen subject (as a youth he designed and built model boats and planes) is infectious, and when he’s on a roll, his eyes light up and his Errol Flynn-style mustache bristles with excitement. It is no coincidence that one of the first concepts to develop from X-Vintage was called X-Kid Stuff. 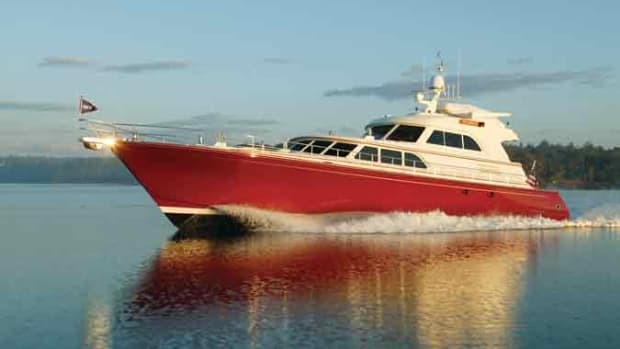 With the same dual-fuel system developed by Wärstilä and Pastrovich’s expansive aft deck for stowing—explorer style—large tenders that could be launched through hull-side openings, it even offered a climbing wall between decks.